Make this moon theme snack for your homeschool moon or outer space lessons and read books about the Moon. 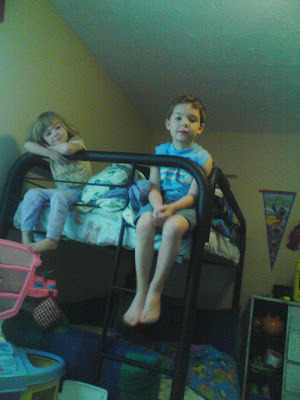 We started our enchanted evening by watching, "Diego's Moonlight Rescue," a Nickelodeon DVD. I bet you can find Moonlight Rescue on Netflix now. The kids loved this one. Enjoy! Moon theme lesson plans and ideas are at the bottom of this post. 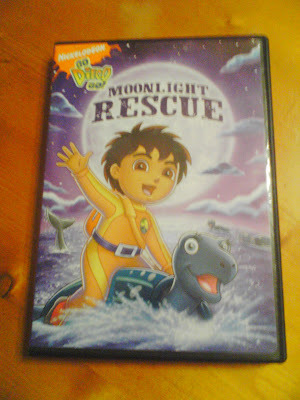 Diego's Moonlight Rescue : A good companion movie for a lesson about the moon. The moon is referred to as "Luna" in our house. Mayhem constantly checks for "her" behind the clouds and when it starts to get dark. She says, "Luna is my friend." We watched this cartoon about the moon every night for a month! 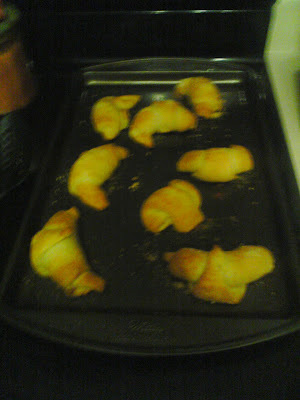 Breakfast or Dessert Crescent Moons. 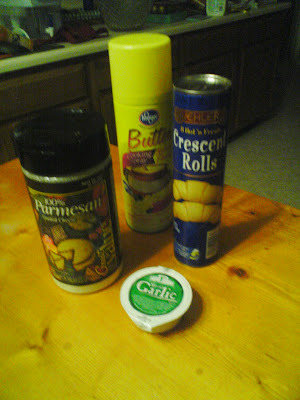 Dinner: Butter Spray, Parmesan Cheese, Crescent Rolls, Garlic Butter. 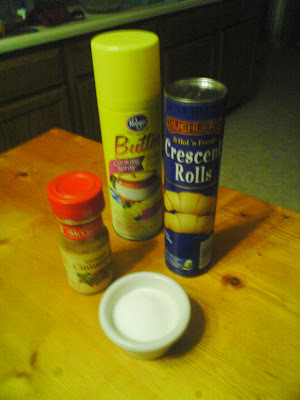 Dessert: Butter Spray, Sugar, Cinnamon, Crescent Rolls. 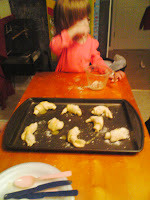 We bought our crescent rolls at ALDI for super cheap. 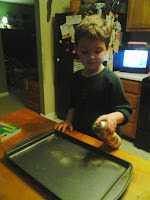 I always save the leftover condiments, so we have garlic butter from Papa John's for the recipe and to dip too! Open the can and roll out the individual triangles. These are great with Pasta! 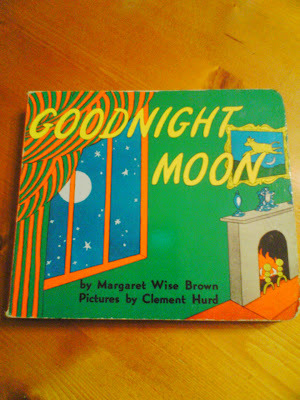 Read, "Goodnight Moon " by Margaret Wise Brown. These are an awesome bedtime snack with milk. We like to dip ours in jelly. Thanks so much for linking up! I love this "moon" theme. 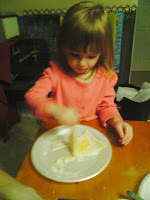 I was just telling a friend today that I think my 4 yo should be an astronaut. He's always talking about the moon, etc. 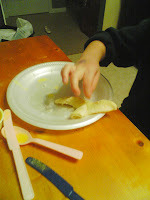 We love crescen moons at our house. The books you selected look wonderful. I would love for you to link this post to Read.Explore.Learn.